We don’t have any information about the pro model but we here to tell you about the most promising smartphone of the year by HTC. There is a leak in the market which can help us to describe the upcoming HTC Desire10 Lifestyle. Desire10 Lifestyle sports a 5.5-inch screen with a 720p display. The resolution of the screen is 720 x 1280. The chipset and the speed of the chipset of the phone are unknown till now. The device features a Qualcomm Snapdragon SoC. But it expected that the smartphone has Snapdragon 820 in it. 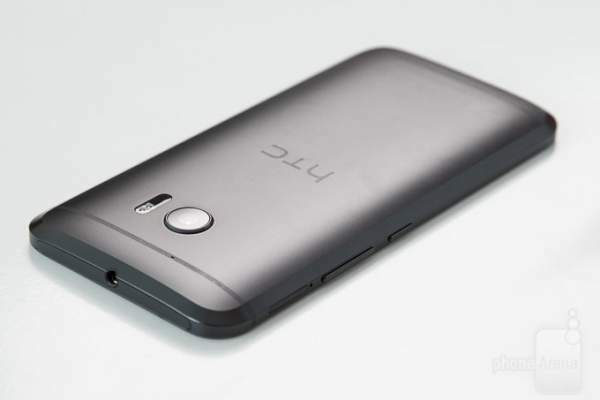 The device is powered by Android OS Marshmallow v6.0 with HTC sense. The device comes with 13-megapixels primary camera with a single Led flash and BSI sensor. The secondary camera is a 5-megapixels camera which is also BSI equipped. Both the cameras are capable of recording videos at 1080p. Yes, you can record videos in Full HD quality. Your beautiful memories can store in your device in a high definition quality. Desire10 Lifestyle comes with two configurations. The device is available in 3 GB/ 32 GB storage and 2 GB/16 GB storage. The internal memory of the device can be expandable up to 128 GB using a microSD card. This model features a “Boomsound Hi-Fi Edition” stereo speakers. These speakers can output 24-bit audio pumping through the speakers as well as a headphone. The company is providing an audio jack of 3.5 mm. Other standard features like Wi-Fi, Bluetooth, GPS, NFC are also supportable in this upcoming model of HTC. Desire10 Lifestyle supports 2G, 3G, and 4G network technology. The Desire10 Lifestyle comes in different color variations, with lots of gold trim. It is expected that the company will power the device with 3,000 mAh battery which will be non-removable. The box comes with several accessories. The box contains handset, earphones, battery, a user manual and a charger. The device is expected to launch on 20 September this year. Although the price of the product of HTC is still a mystery for all but is expected that the device will be over-priced as per the legacy of HTC. Do subscribe for the latest news.